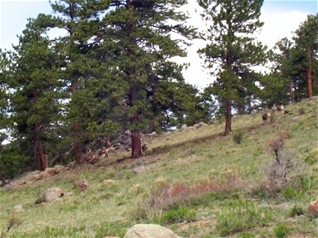 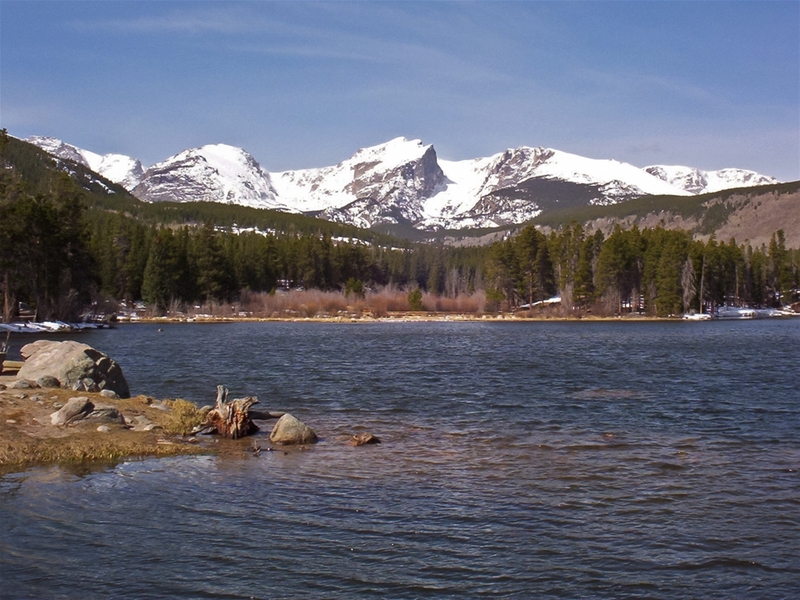 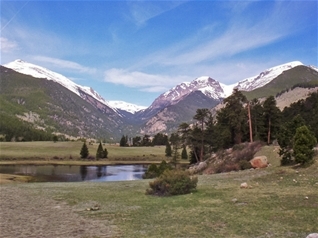 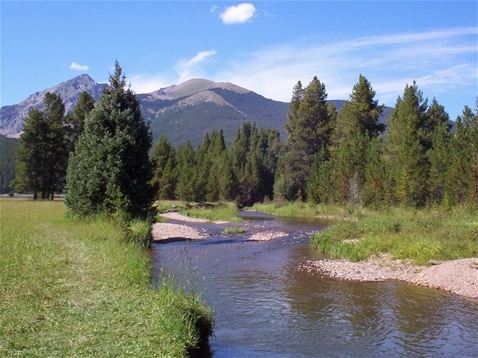 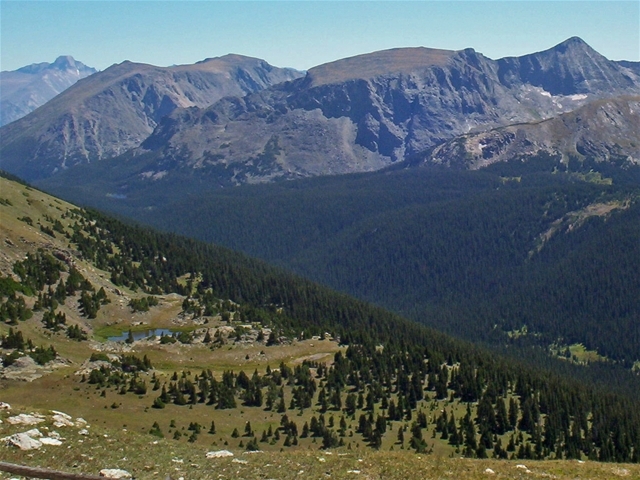 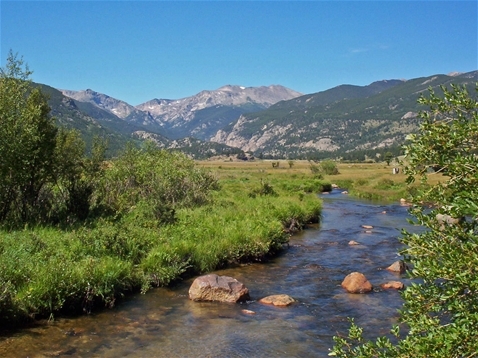 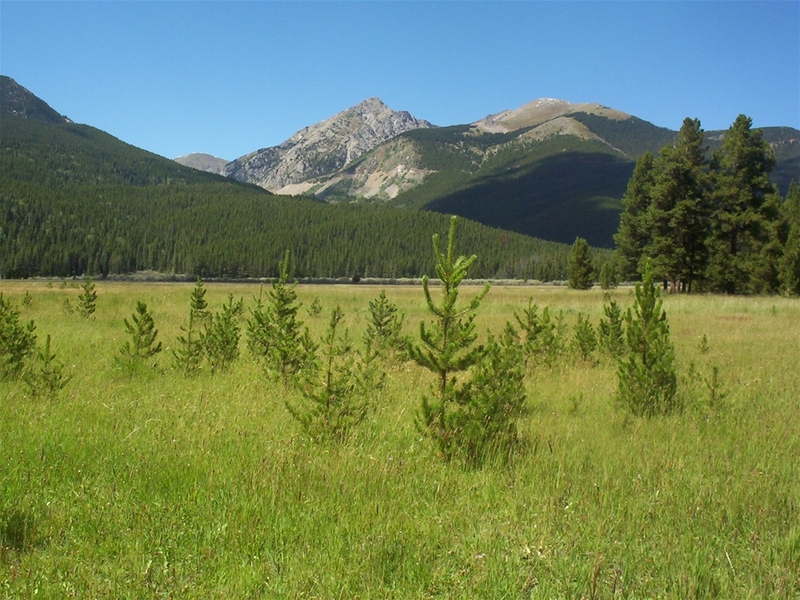 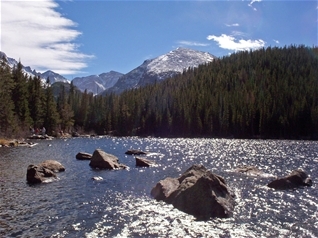 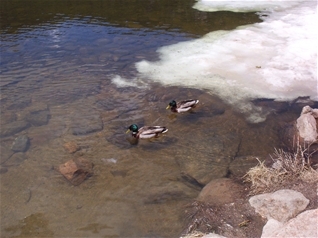 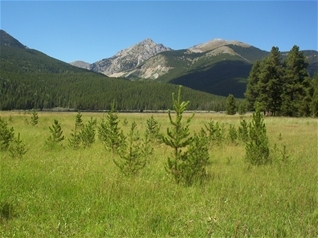 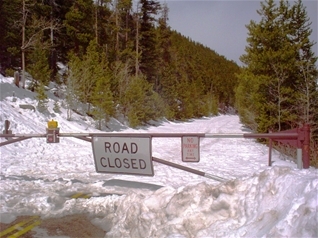 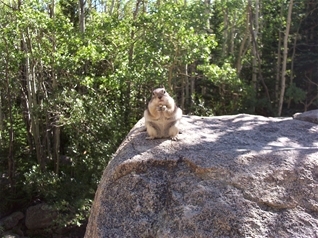 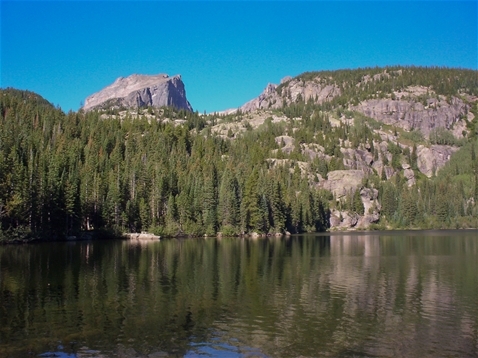 Rocky Mountain may very well be may favorite place to visit. This probably is because I used to live near it and would travel up to the park and do my homework on a picnic table while I was in Graduate School. 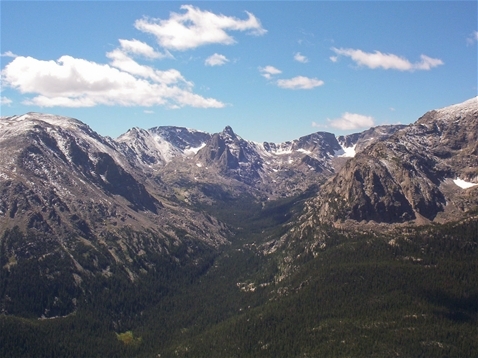 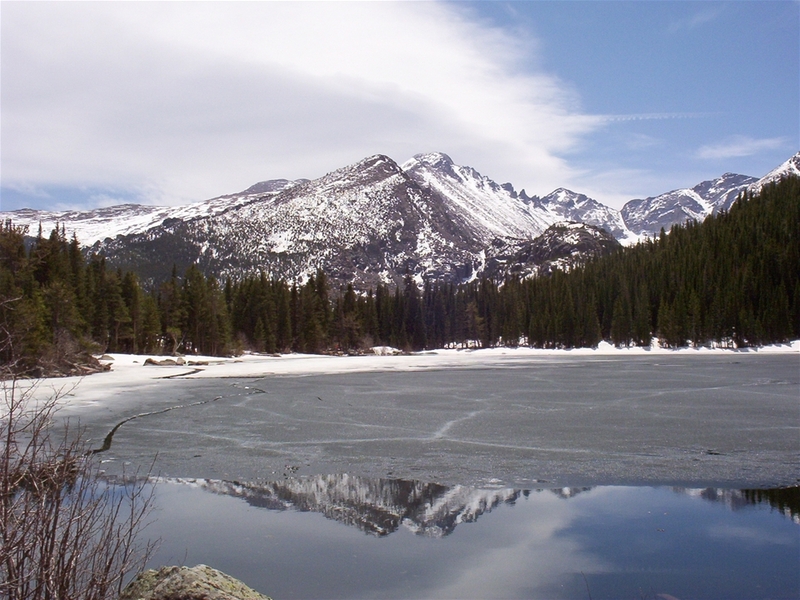 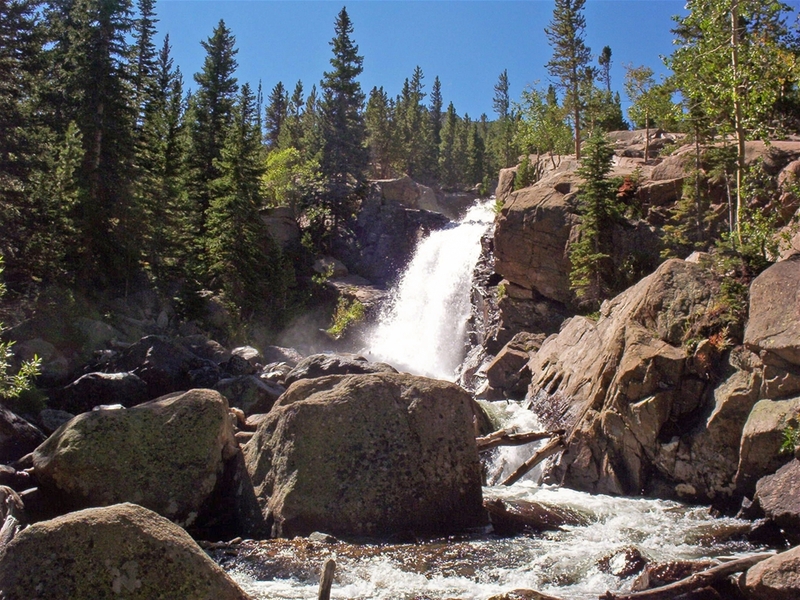 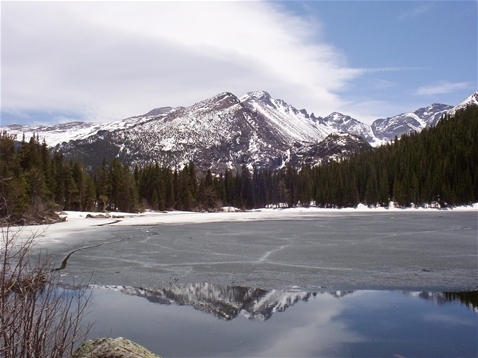 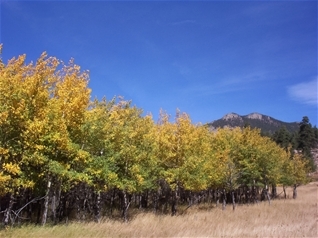 The park has some of the best of what Colorado has to offer: abundant wildlife, mountain scenery, scary roads crossing high mountain passes, fall foliage and hiking to last a lifetime. This is also the only park I've been able to visit in all four seasons.